Having a drain and sewer issues at your Carter Lake home or business is never a fun experience and often is an incredible inconvenience if not a disaster. Here at Major Drain, we understand this and treat every job as if we were experiencing the problem. 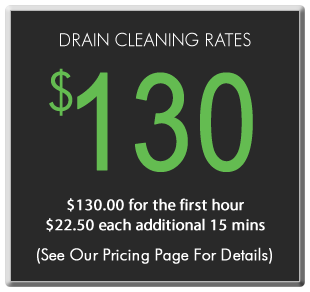 We are available 24 hours a day, 7 days a week and offer some of the most affordable rates for sewer locating, drain and sewer cleaning, and plumbing in Carter Lake, IA. Our highly-trained and experienced service technicians will arrive promptly at your Carter Lake home or business at the time of the scheduled appointment which oftentimes will be within an hour of you contacting us. Whether you have a stopped floor drain, plugged sewer line, blocked toilet, clogged sink or root problem, Major Drain will get the plumbing in your Carter Lake home or business working in top condition as soon as possible. No job is too big or small. A camera inspection of the sewer lines and other piping will determine what kind of condition they are in. Then, using powerful drain augers, your lines will be cleared of the toughest of blockages to get your drains flowing freely again. Occasionally sewer lines can become clogged or break in places that are difficult to see like underground or behind walls. Major Drain of Carter Lake’s full color video camera sewer line inspection allows us to locate and see inside even the most hidden sewer lines. Our camera allows us to take the guesswork out of sewer line problems which shows us precisely where the issue is. The depth and location of the issue is recorded so that we can move any obstructions efficiently and effectively. Major Drain is at your service to fix damaged and broken pipes, fix leaky faucets, or upgrade the plumbing for your Carter Lake home or business. 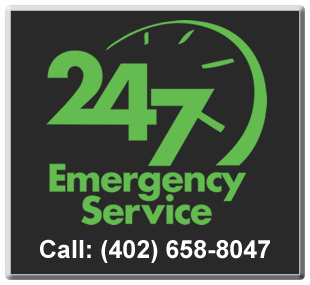 Our rates are some of the fairest in the Carter Lake metro and our team of professionals is highly trained. Our master plumber has 20+ years of experience and our journeyman has 10+ years of experience. Contact us to assess the plumbing situation and we will offer you all possible solutions. We provide a reasonable bid for all our customers with no pressure to buy.